30 Lugard Avenue, Ikoyi, Lagos. Works of art transport guests to a bygone renaissance era blended with timeless glamour as you step into our rooms and suites individually designed to offer the best in privacy and comfort. The George’s 61 rooms and suites are designed with contemporary furniture, comfortable beds. Each room has a view of the magnificent courtyard/pool or city. 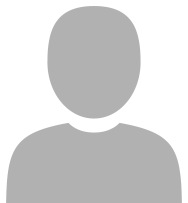 With exceptional service provided by friendly and dedicated staff, you will experience the epitome of timeless glamour. Special Price is only available for Bookings for 4 Nights from 19/04/2019 – 23/04/2019 Spend Easter Weekend in our Classic Room Daily Breakfast for 2, plus Easter Sunday Brunch for 2 at Special Rates, just for you! 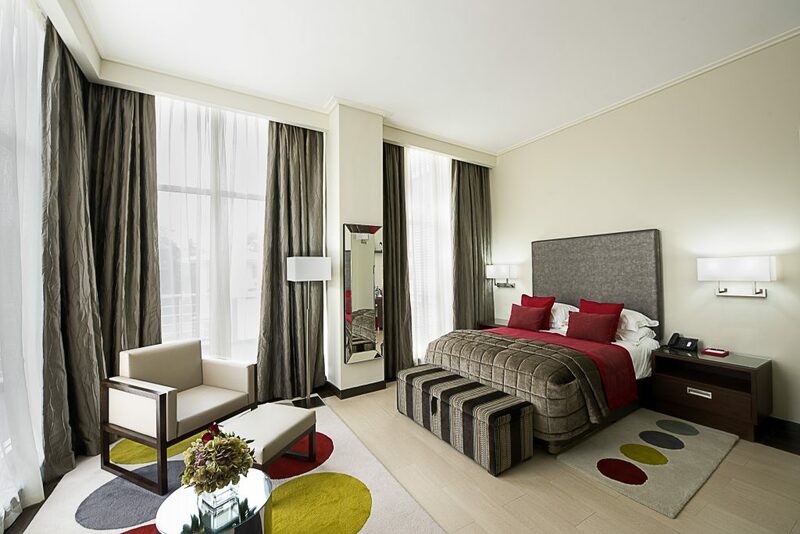 The Classic rooms at The George are 25m2, designed for the business traveler. Featuring a king size bed, views of the city, work desk,mini bar and 24 hour Room Service. The Classic rooms at The George are 25m2, designed for the business traveler. Featuring a king size bed, views of the city, work desk,mini bar and 24 hour Room Service. 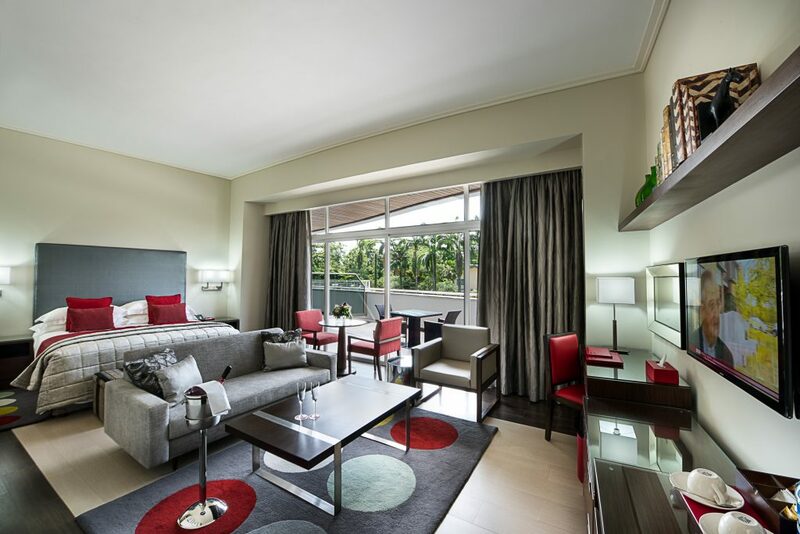 Our Classic Studio Rooms are spacious and comfortable with lounge seating and views of our lush poolside garden area. Designed for a more relaxing stay. 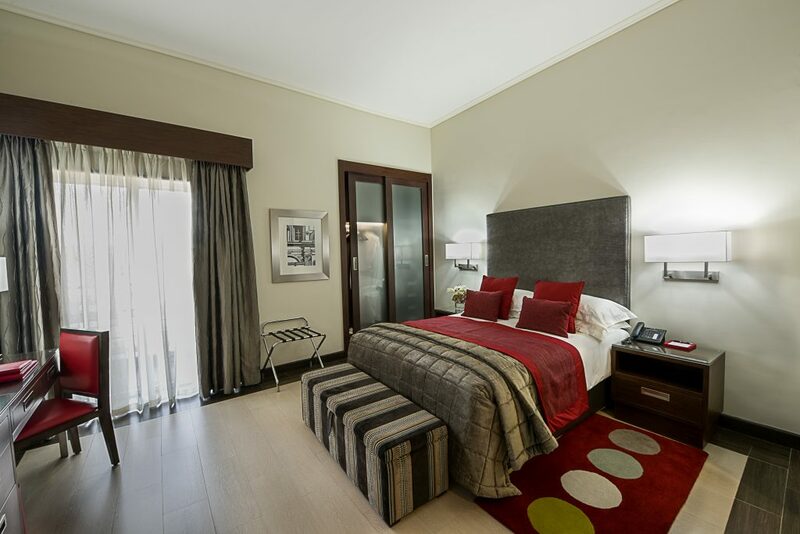 These rooms are about 37m2, featuring a king size bed, views of the city, work desk,mini bar and 24 hour Room Service. The Classic suite is luxuriously appointed with a free plan layout and lounge area. Floor to ceiling windows offer beautiful views of the city and natural lighting to this 49m2 suite. All our Classic Suite bathrooms are fitted with walk in showers and bathtubs. 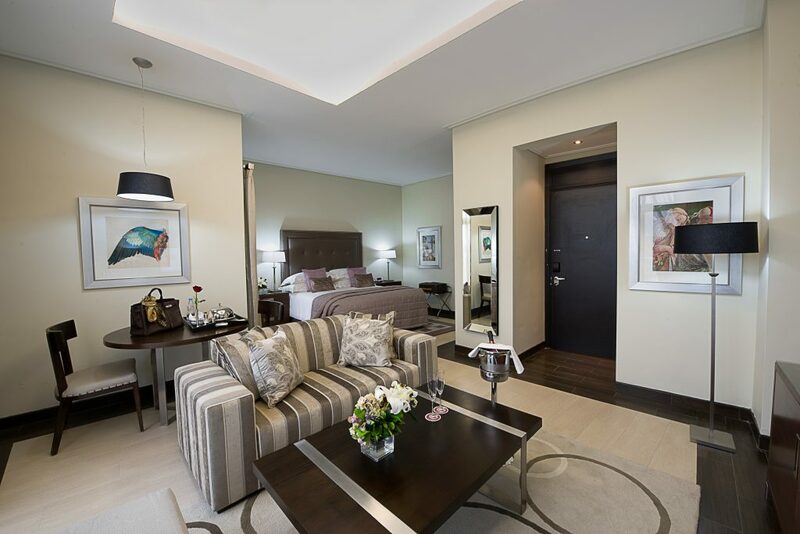 The 1 Bedroom Penthouse suite is 70m2 featuring a stunning king sized bed, comfortable lounge for entertaining guests and private terrace with pristine views of the city and our lush poolside garden area. 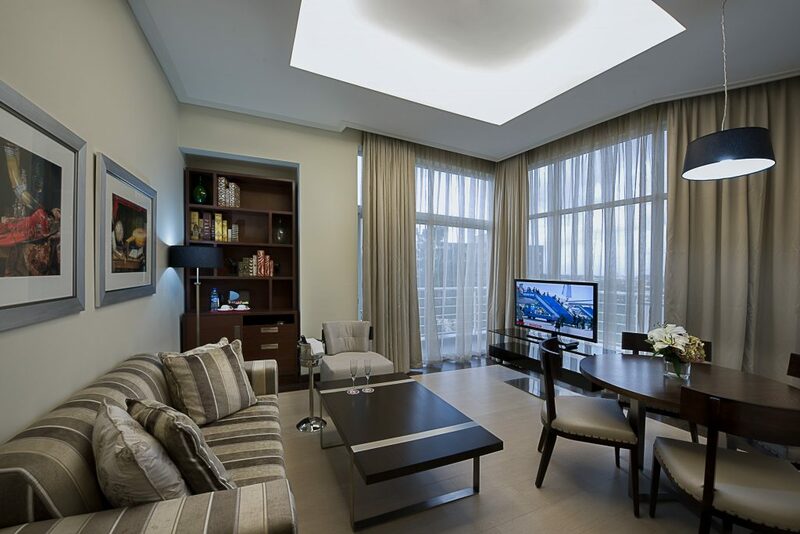 The 2 Bedroom Penthouse suite is the ultimate George Experience. It features a kitchenette, guest toilet, separate seating area and a private terrace with pristine views of the city or our lush garden and poolside. 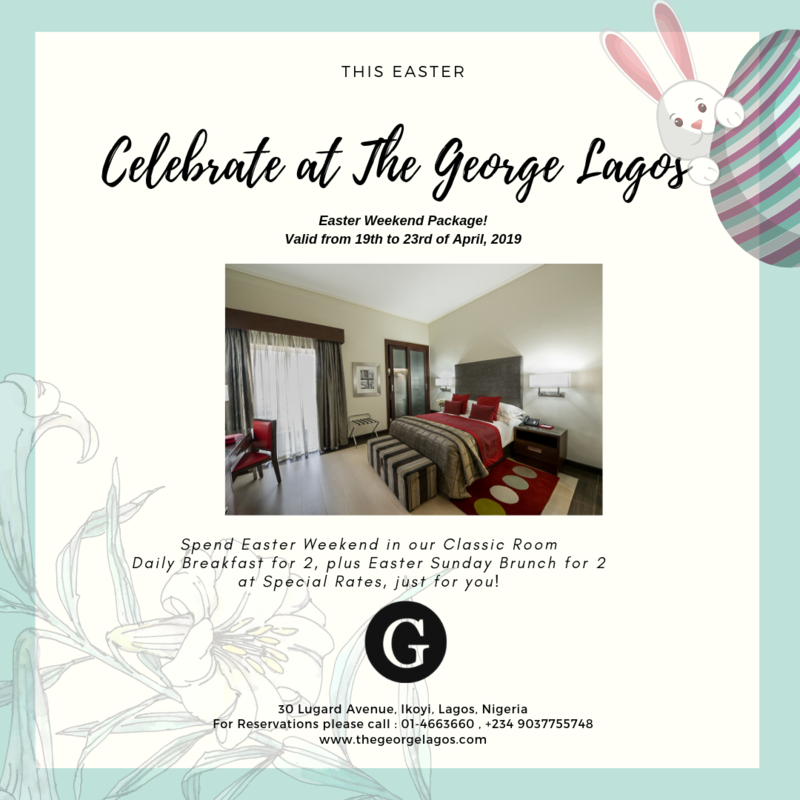 The George Lagos, 30 Lugard Avenue, Ikoyi, Lagos.